You’ve charted the same way for years and you still can with the customizable NextGen Office Nurse Practitioners EHR software. helping you do that is ours. You don’t need an engineering degree to make NextGen Office speak like you do, just use our simple customization wizards. Leverage the cloud to facilitate secure collaboration with your peers. 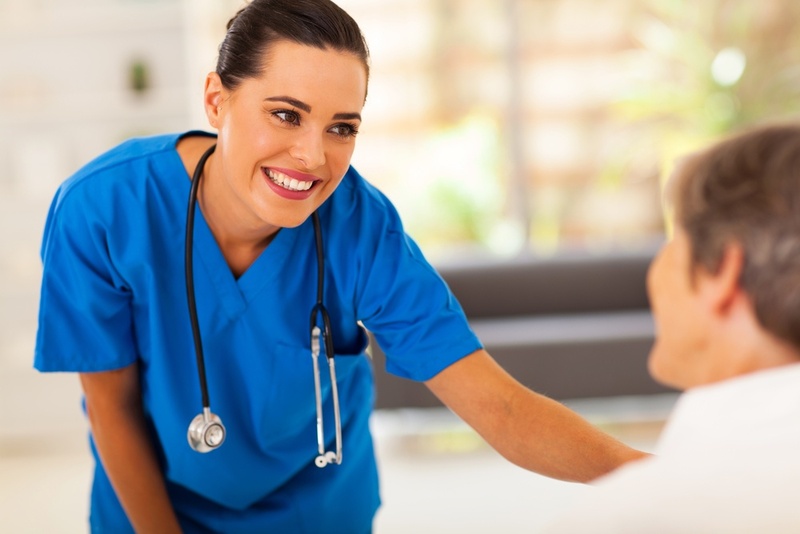 Easy to use co-management tools make NextGen Office the perfect choice for Nurse Practitioners and other healthcare providers. In its latest rankings of EHR systems, Black Book named NextGen Office the number one ambulatory EHR for Nurse Practitioners. Black Book annually surveys over 300,000 healthcare IT users across 18 operational performance indicators, and is the largest user opinion poll of its kind in healthcare. Want more information on NextGen Office?